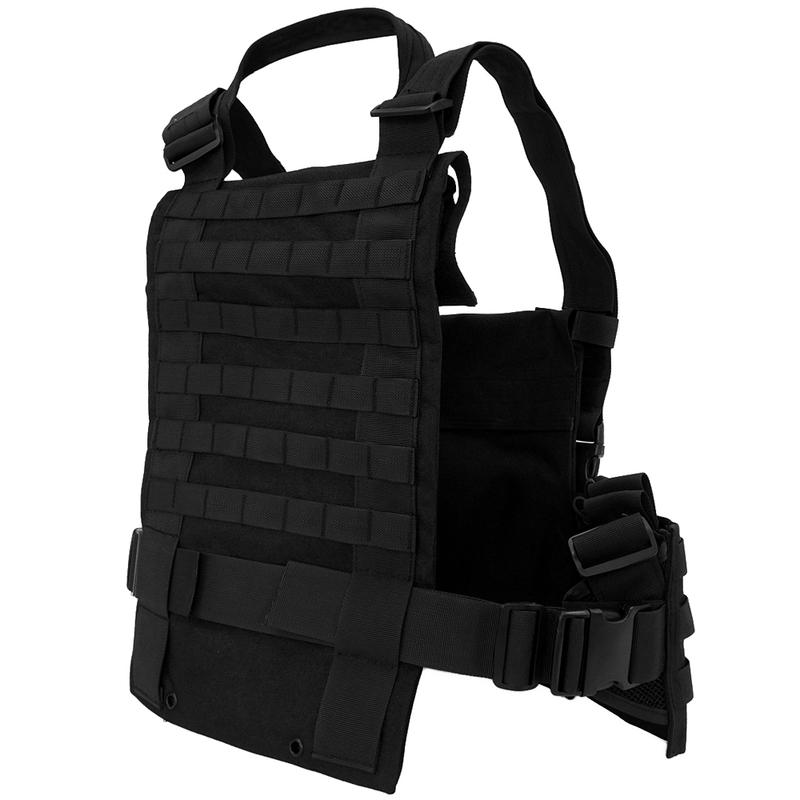 Comments: Keep your supplies close at hand with the Tactical Chest Rig Vest. 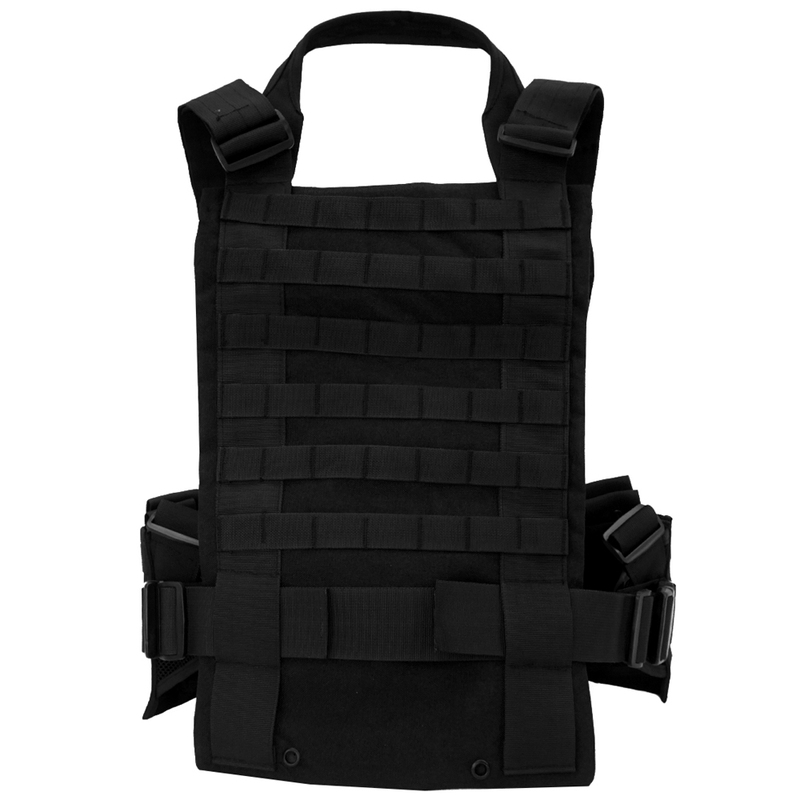 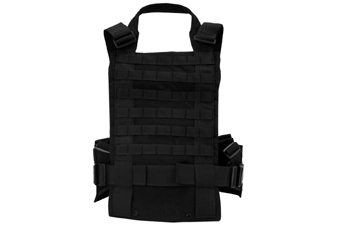 This lightweight vest has an integrated chest rig, making it easy to access extra ammo, food, and water in the field. 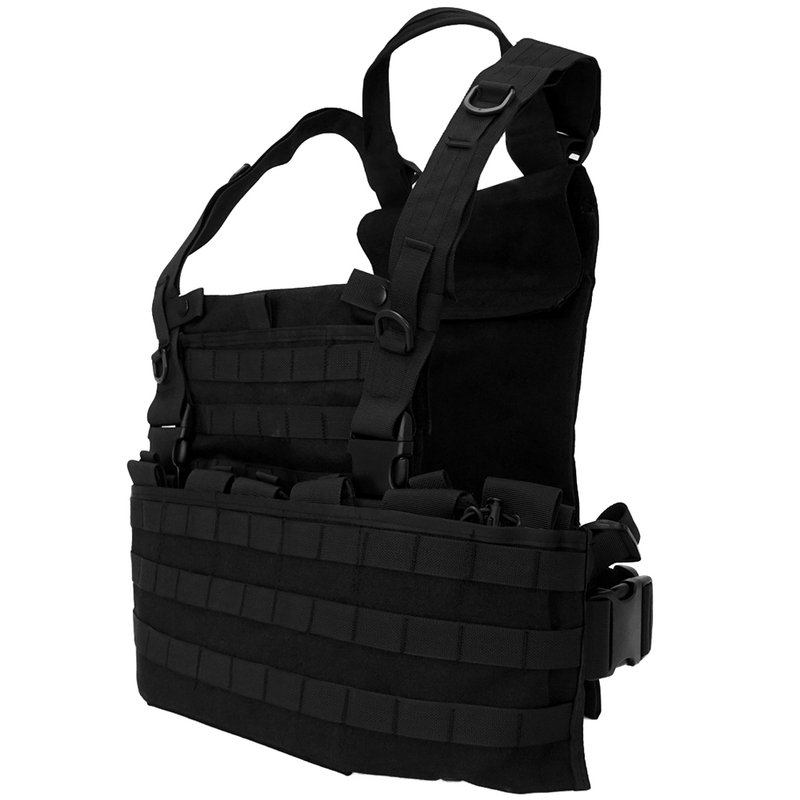 The shoulder straps are adjustable for comfort, while the PALS straps attach to MOLLE gear. 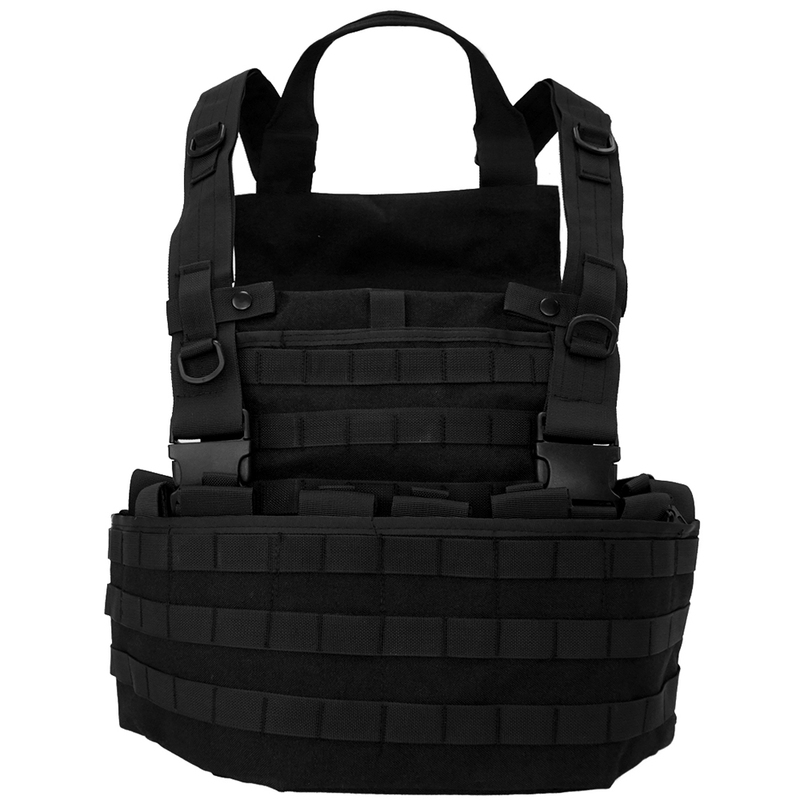 Perfect vest for survivalists, airsofters, and other tactical operations.